Dive in to four full days of adventures, including guided hiking, mountain biking, ATVing, and whitewater rafting. 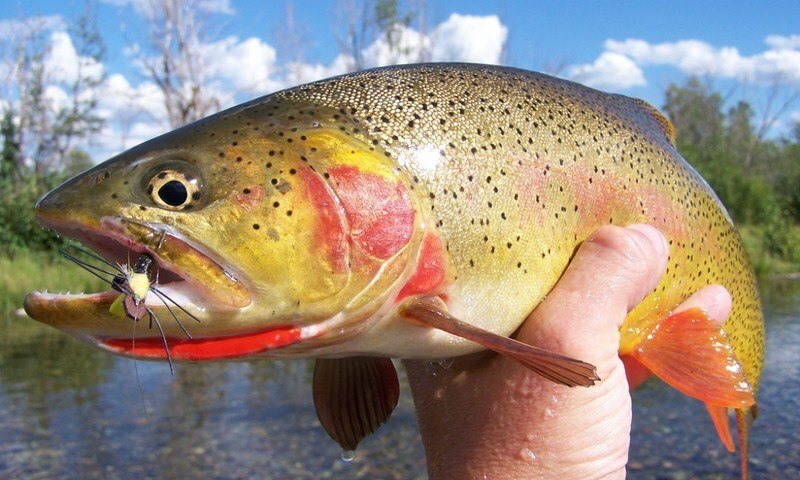 Five nights in Jackson Hole and four full days of fishing the Snake River and backcountry streams. 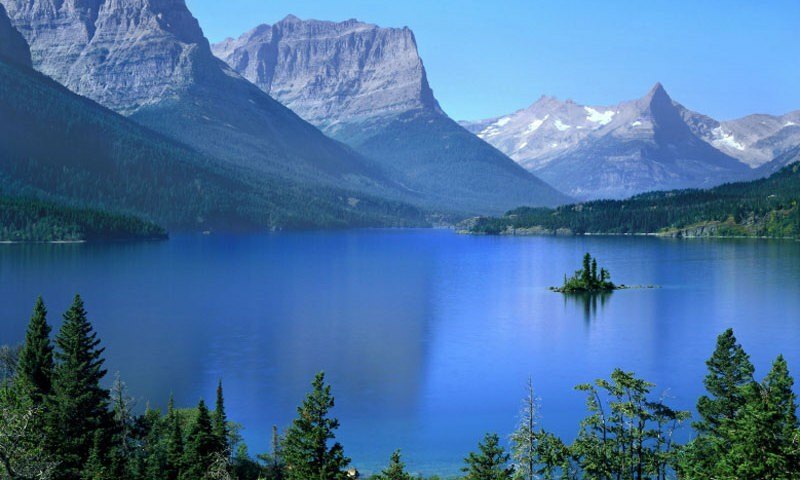 Spend 4 nights in Jackson Hole, enjoying a half day guided hike and a scenic float trip in Grand Teton Park. 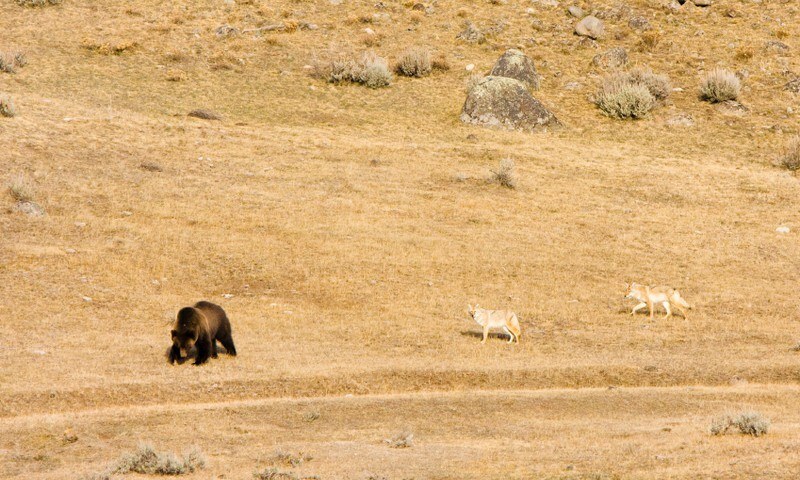 Spend 1 night in Cooke City for a 2-day wildlife tour, featuring wolves and bears, in Yellowstone National Park. 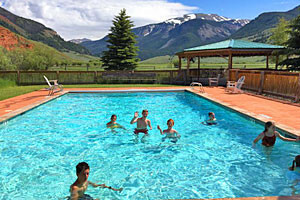 Activities and lodging that are ideal for a small group of friends or family. 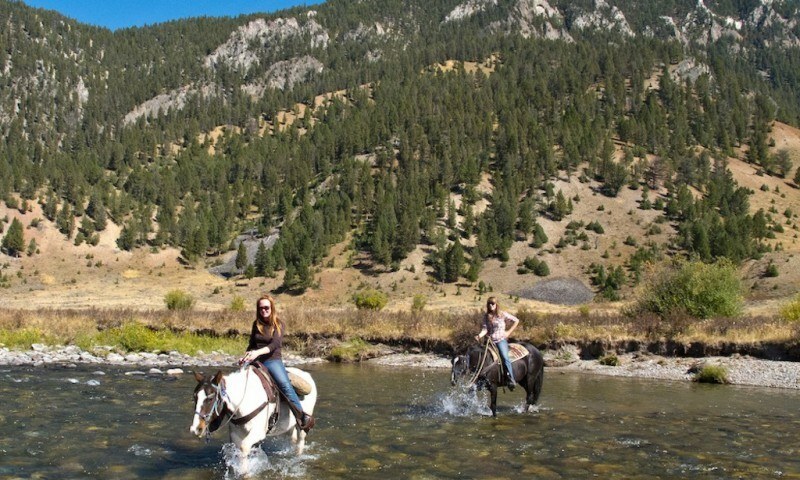 Stay in a condo in Teton Village and enjoy a kayaking tour in Yellowstone, a guided hike and hot springs soak, horseback riding, and whitewater rafting. 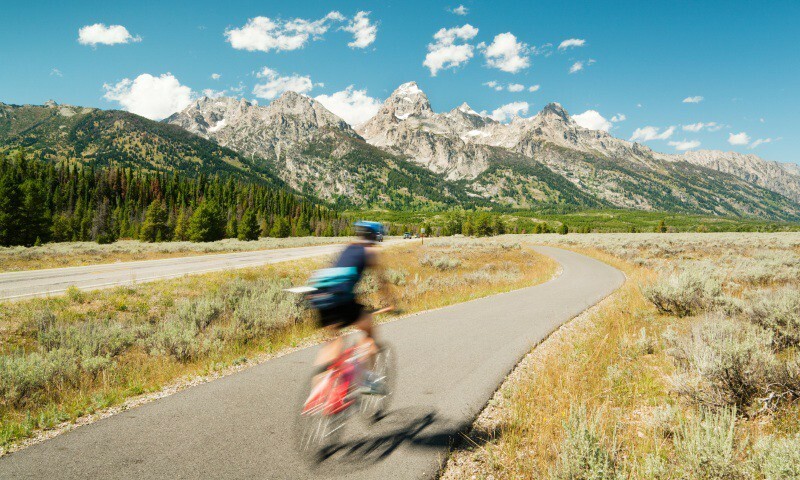 Enjoy the cool nights and warm days and explore Jackson Hole, as well as Yellowstone and Grand Teton National Parks without all the crowds via guided wildlife tour, a guided hiking tour, and mountain biking. 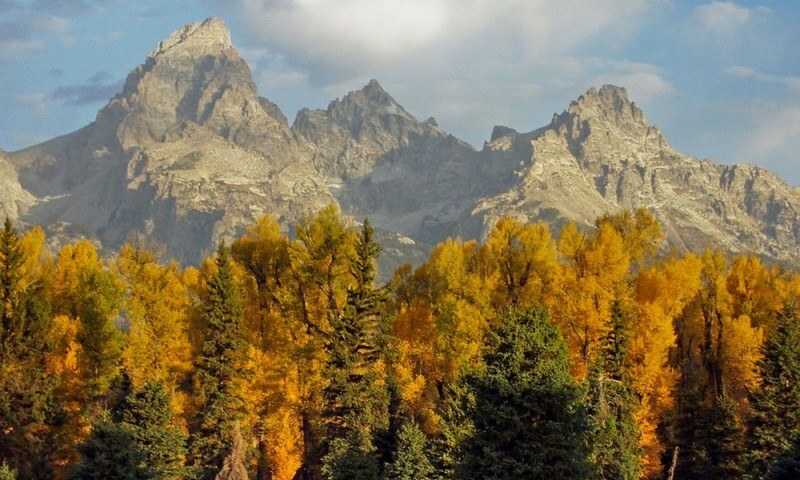 This short itinerary packs it all in. 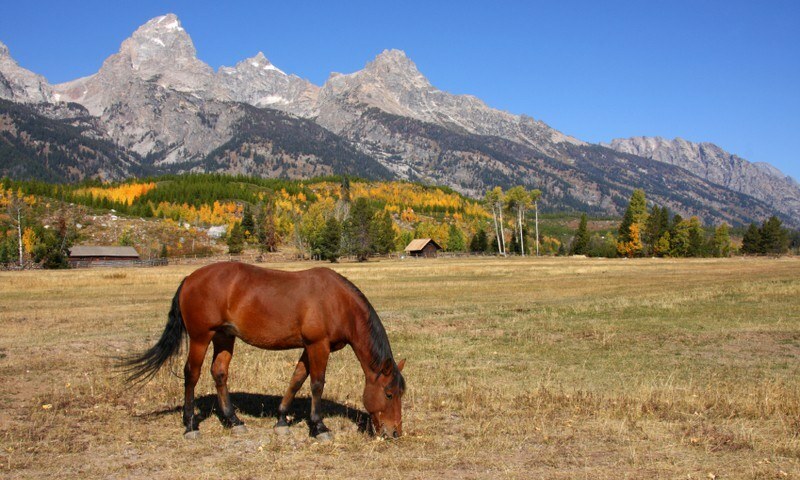 Stay in a nice convenient hotel and enjoy horseback riding, whitewater rafting, mountain biking, and a scenic float trip in Grand Teton National Park. 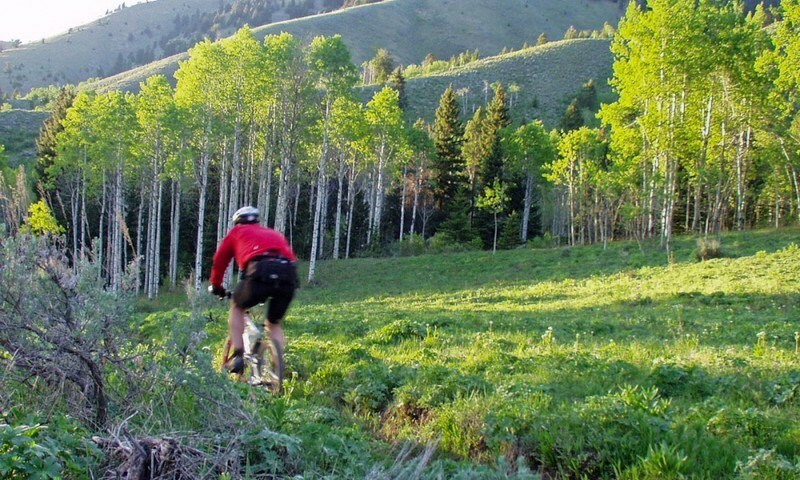 Enjoy some of Jackson Hole's most popular things to do without breaking the bank. 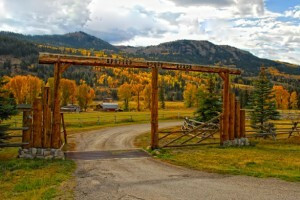 Stay in Jackson's only hostel and enjoy horseback riding, whitewater rafting, and mountain biking. 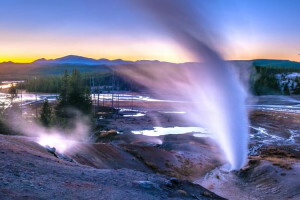 Packages for set-itinerary or custom small-group tours of both Yellowstone and Grand Teton parks. 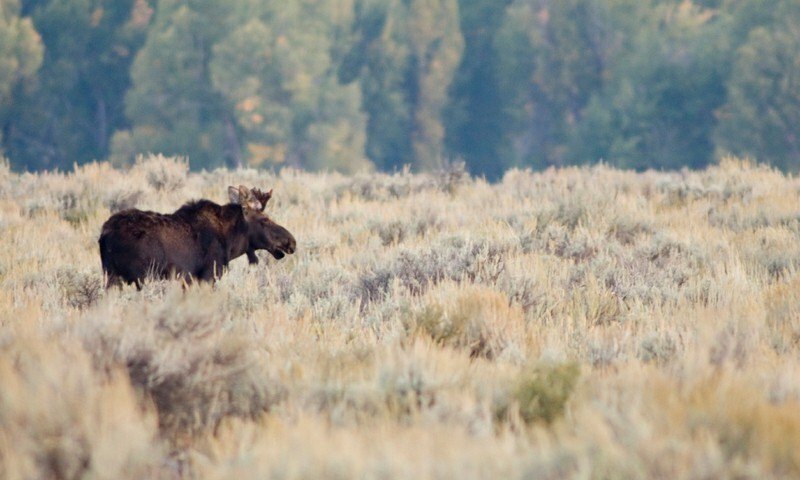 Experience hiking, floating, touring and photographing area wildlife. Choose from breakfast & lunch floats; breakfast plus scenic & whitewater floats, or a morning wildlife tour combined with whitewater or scenic float trip. All ages love these. 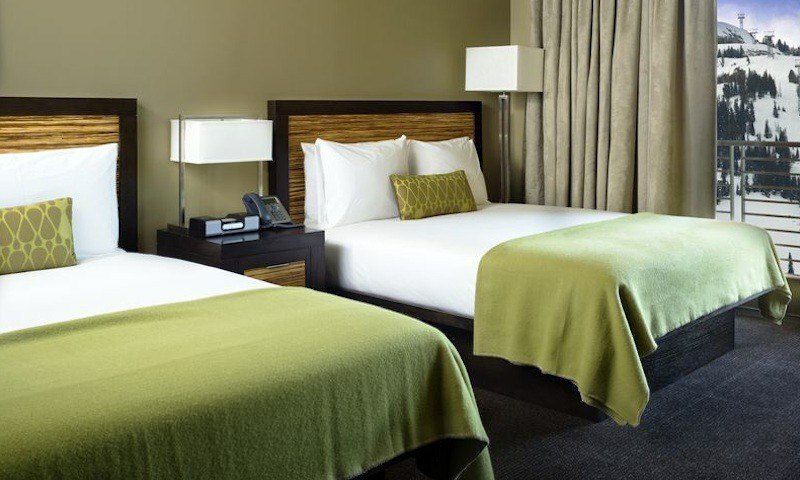 Book online and take advantage of our package deals and specials! 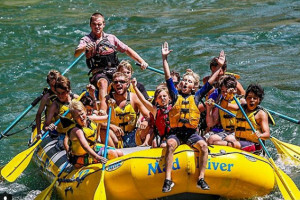 Save time and money on your Jackson Hole Whitewater or Scenic Rafting Adventure today! Click to learn more! 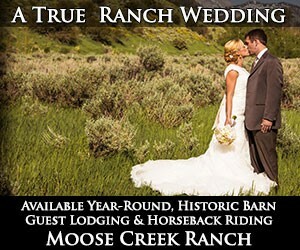 We are the classic Wyoming guest ranch, just 45 minutes from Jackson Hole, offering warm cabins, guest lodge, fine dining, on-site trout-filled fishing pond, horseback & more. 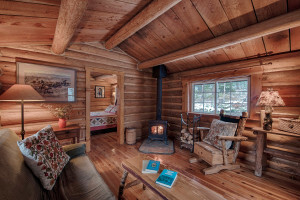 Our Orvis-endorsed Lodge offers 3-7 day adventures including cabin lodging, fly fishing & horseback, campfires, all meals and more. 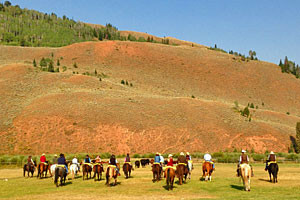 Riverfront location near Jackson Hole. 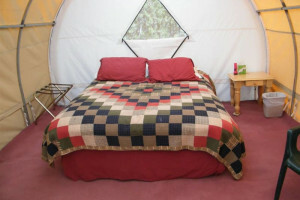 The quintessential combination of overnlght glamping accommodations, western cookout dinner, delicious breakfast and morning horseback ride, all in one price. Fun & Unique. 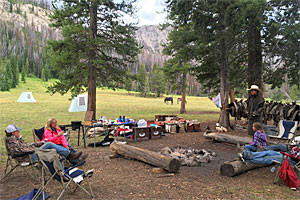 To truly enjoy a Wyoming experience, join us for a backcountry pack trip that includes everything you'll need (your bed, tent, furnishings, food, transportation and drinks). 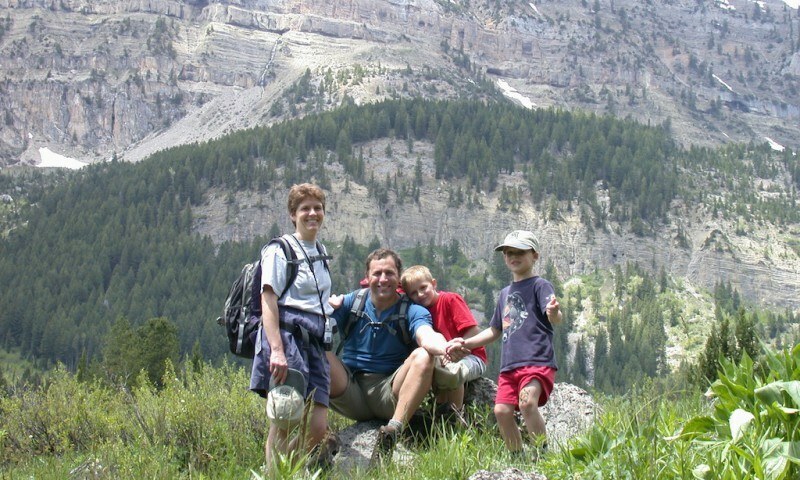 Charlie Sands offers both scenic & whitewater rafting as part of our Raft & Camp combo trip. 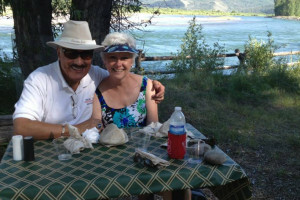 Meals & overnight lodging included at our riverside camp. An awesome.package. 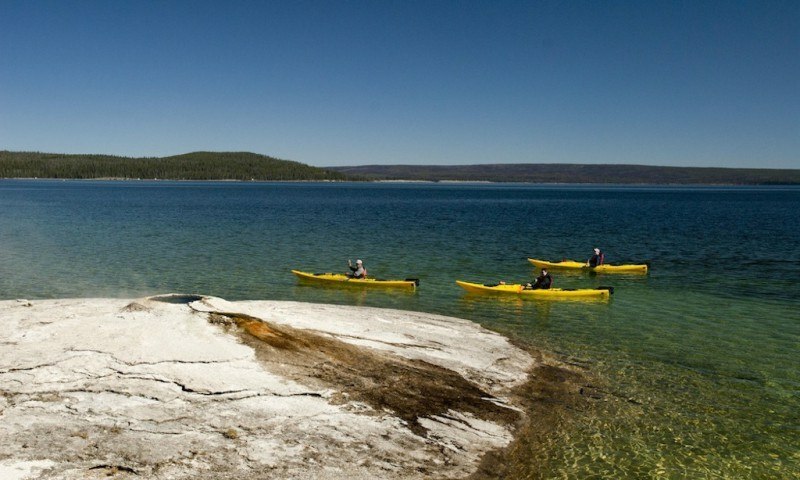 Being rated #1 in TripAdvisor is no small task - guests truly love our remote wilderness location combined with elegant lodging, dining, hikes & fishing, pack trips & more.